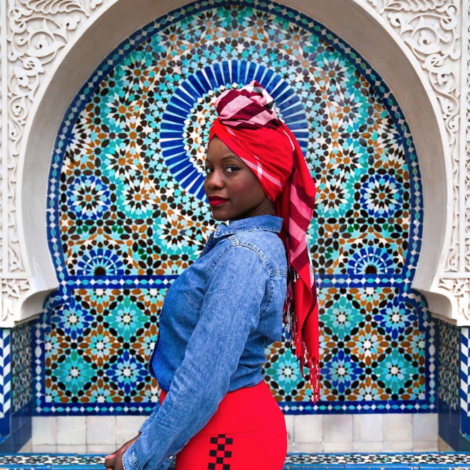 Look no further than these beautiful feeds for melanin-filled photos, videos and more. 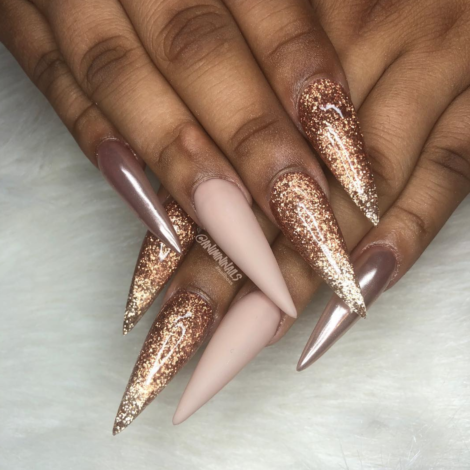 Instagram is filled to the brim with all kinds of inspiration, and if you’re a beauty enthusiast, the sky is truly the limit. 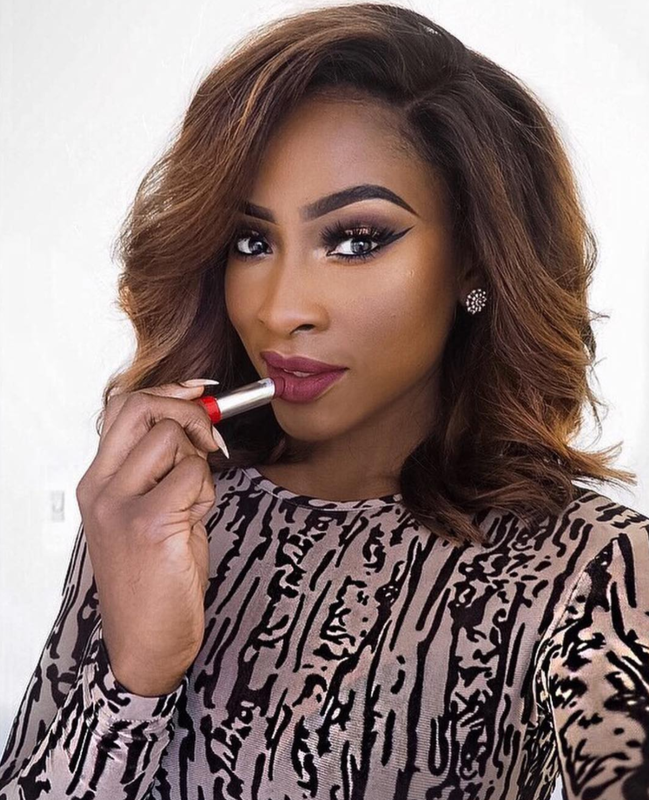 There are over 100 million beauty hashtags alone, with more tutorials than we can count! 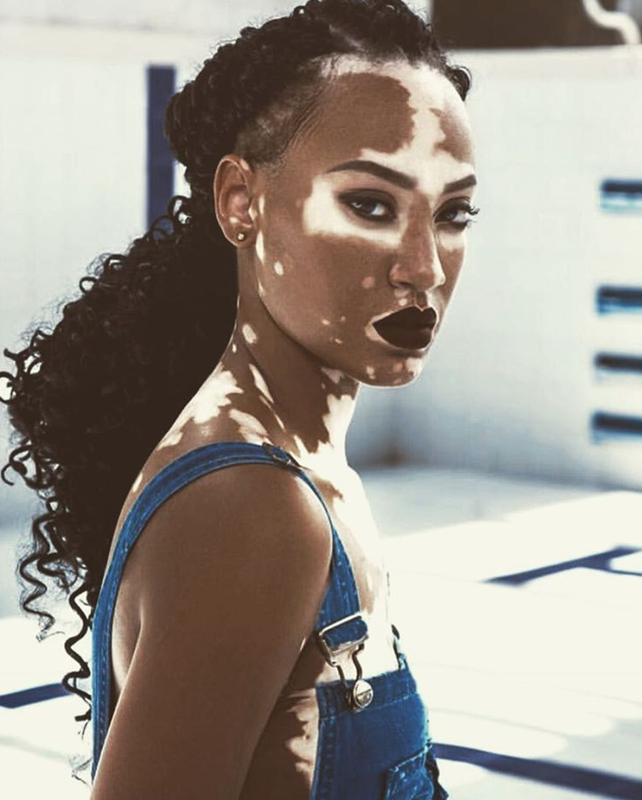 As much as we love these, it can be a tad overwhelming if you’re a Black girl looking for a flattering highlight and contour technique, hairstyle that will compliment your texture or good old fashioned photos of women who look like you. 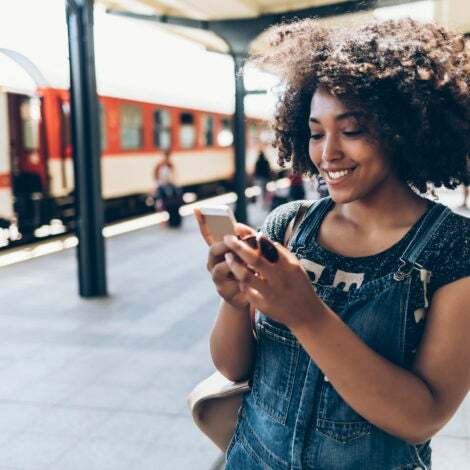 The saying goes “everything ain’t for everybody,” so we’ve compiled a list of Instagram accounts that every Black girl should follow for beauty inspiration. 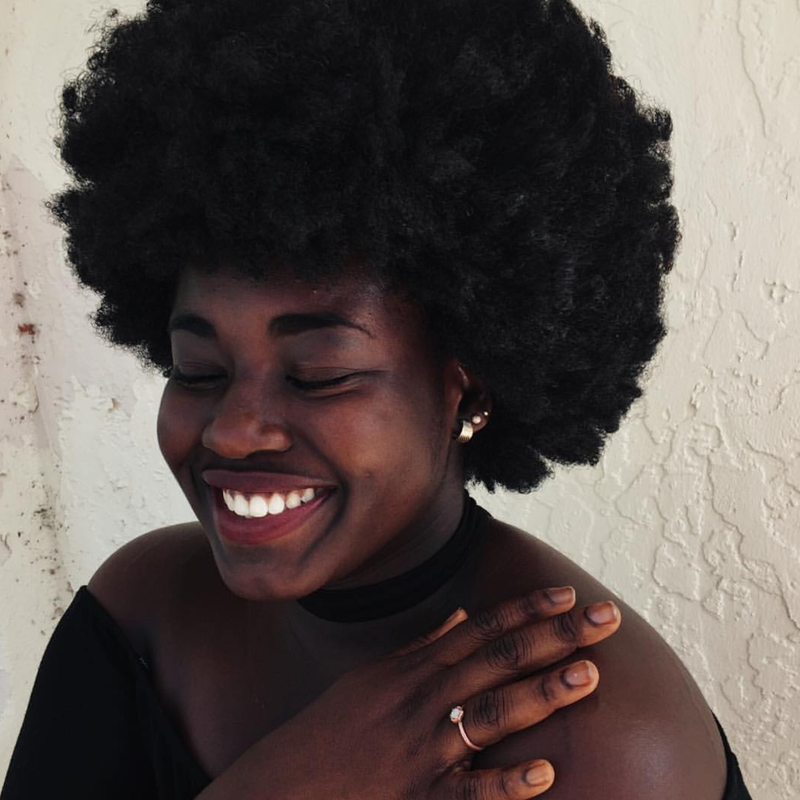 Whether you have 4C hair or more melanin than a little bit, these feeds are for us and by us. @melanin.feed is a melanin-filtered feed that features inspiring and beautiful Black women from across the world. The first of its kind, @cocoaswatches makes it easy way to browse makeup that compliments your complexion. There's swatches for everything, from lipstick to foundation, so you can slay with confidence. Ever wonder what a lipstick or foundation would look like on your skin tone? 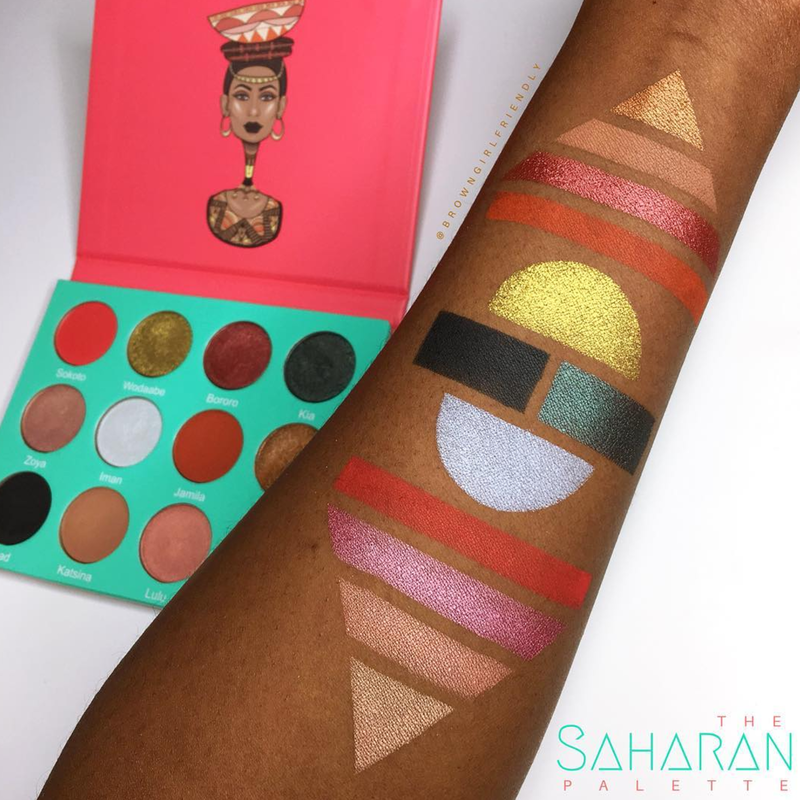 @browngirlfriendly provides swatches of all the newest makeup on deep skin tones, so you no longer have to guess. Besides promoting its events and concerts, @afropunk is also a shrine of images that encapsulate all things Black culture and inspiration. 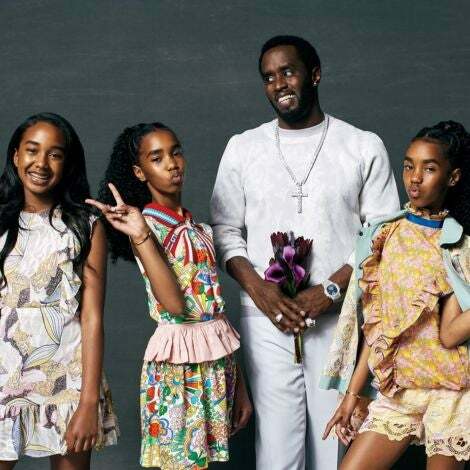 Powered by the editors at LoveBrownSugar, @browngirlslove is the source for all things style and beauty. 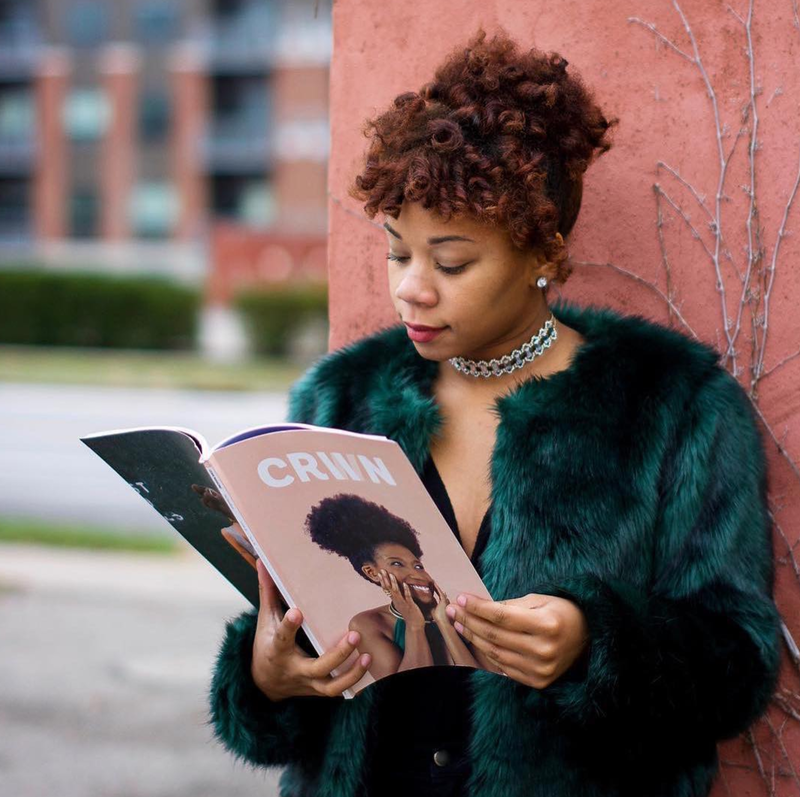 @thecgirlinc celebrates the strength and beauty of Black women and is your go to source for self affirmations. 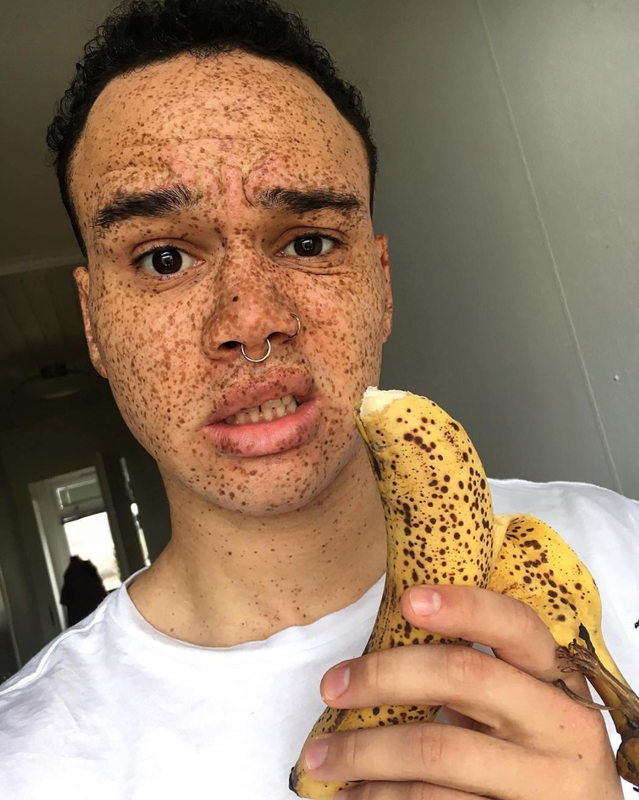 Love the skin you're in! 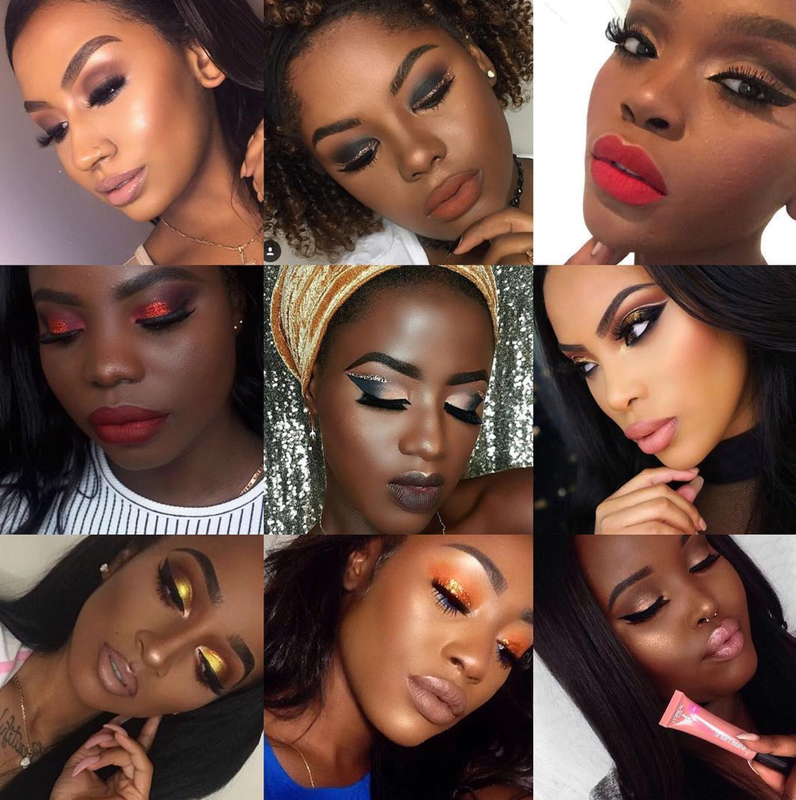 @melaninbeautiesunite is for makeup lovers, featuring some of the fiercest beats we’ve ever seen. 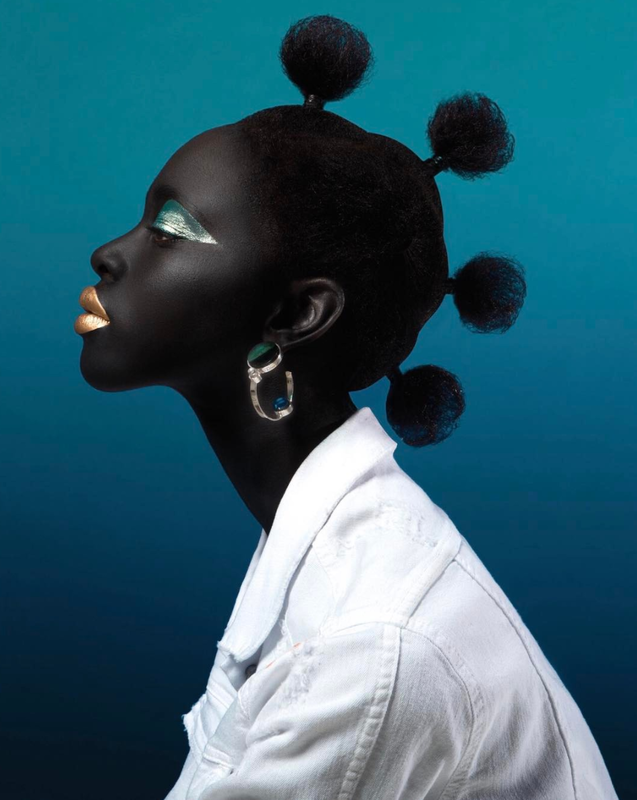 @makeupforblackgirls features a curated gallery of exactly that: make up for Black girls! 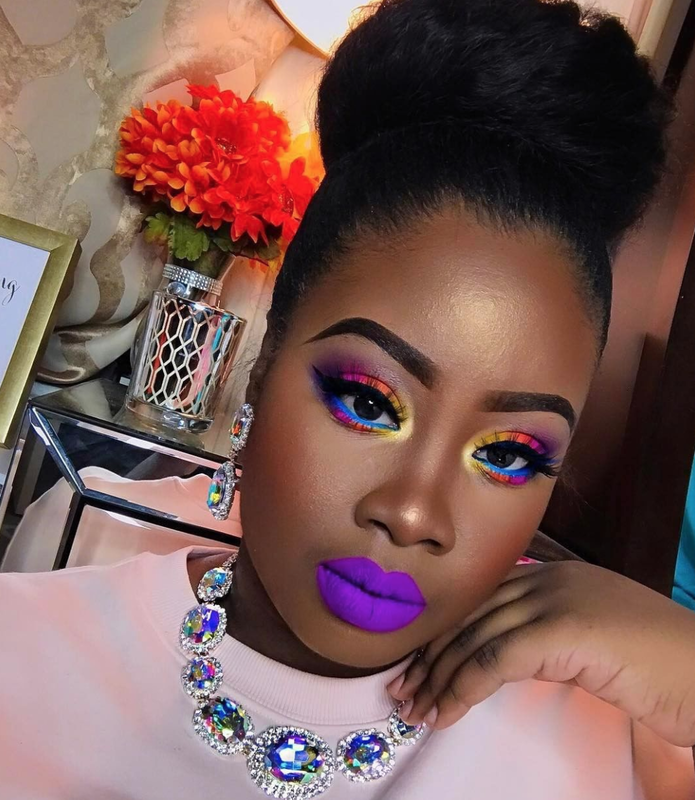 Learn how to get a glorious beat by following @blackgirl_makeupvideos on Instagram. 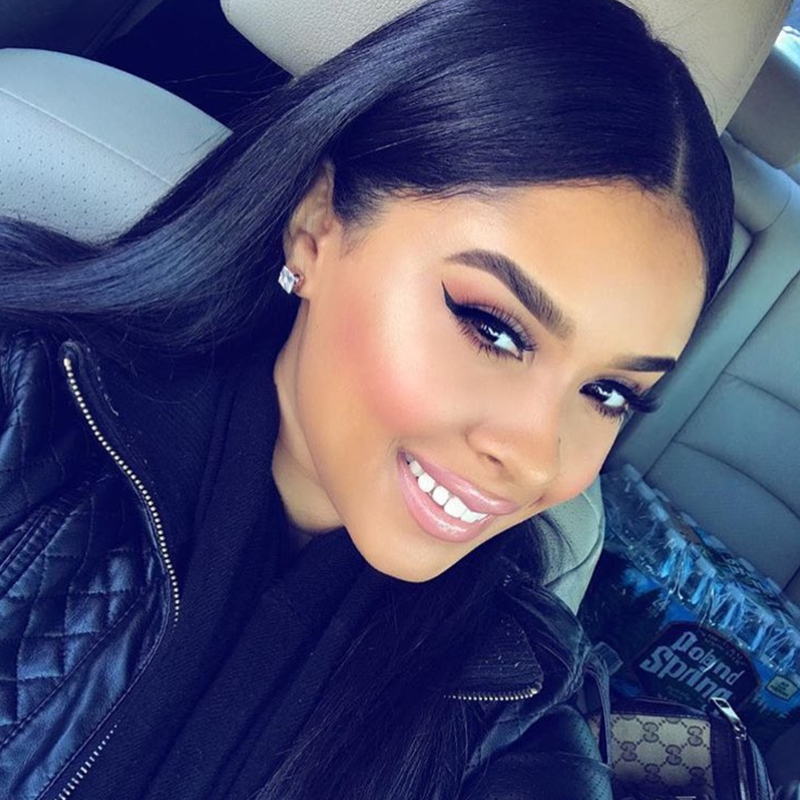 This page is full of how-to tutorials for achieving everything from eye brows on fleek to a popping highlight. The @curlbox subscription service IG page also posts the hair inspo you need for those kinks and coils. 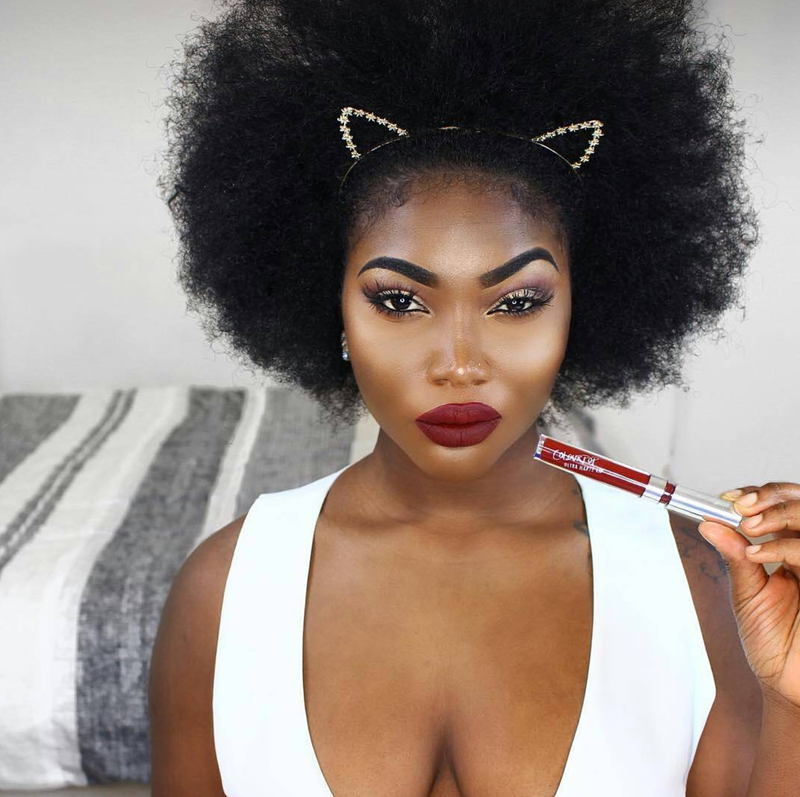 Finding makeup to compliment deep skin tones can be a struggle, but @darkskinwomen.makeup makes this a breeze by featuring detailed makeup tutorials and products that flatter deeper complexions. 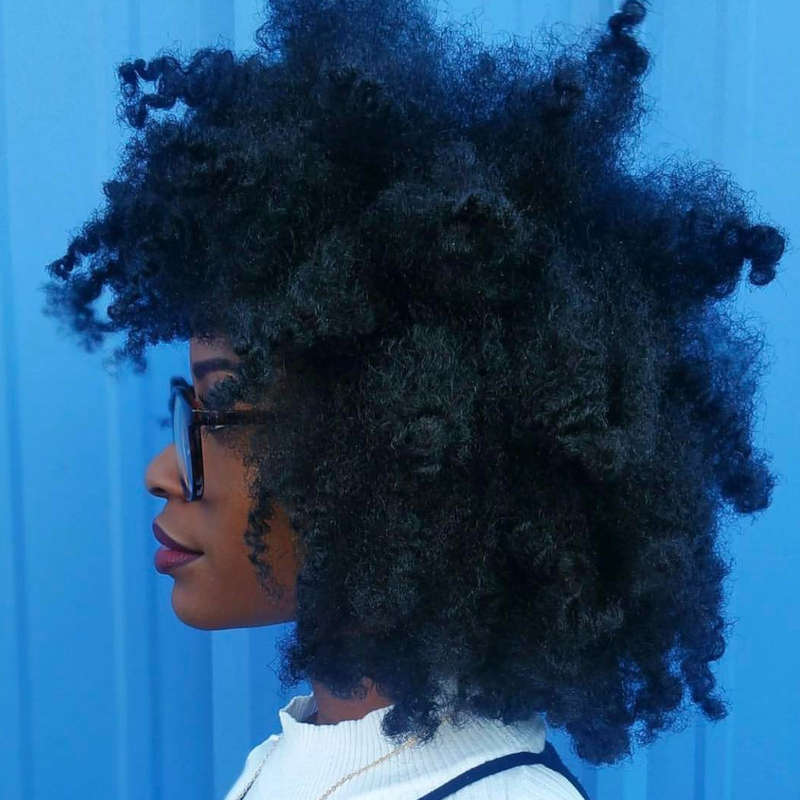 This print magazine's IG feed tells the hair story of Black women, and their gorgeous photos say it all. You'll find lots of inspiration for your kinks, coils and curls.